While Porto is at present one of the most important cities in Portugal, its beginnings do not necessarily match its current economic, cultural and tourist prestige. It’s true during the Roman age, when, in fact, the entire Iberian Peninsula was dominated by the Romans, the region now known as Porto used to play an important role in the trade between Lisbon and Braga, but it was not until centuries later that Porto actually became a point of reference for the economic life of Portugal. 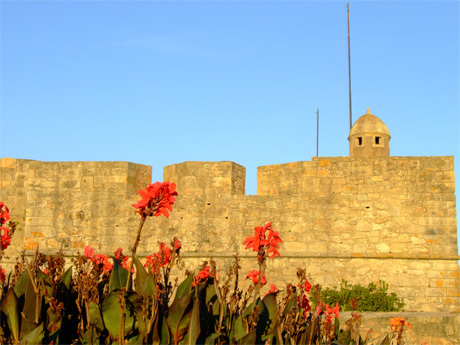 Thus, a settlement was determined to have been founded on the north bank of the Duoro River somewhere in the 4th century BC, a settlement from the name of which the contemporary name of Portugal derives: Portus Cale, later transformed in Portucale. Porto was recovered from the Moors, the dominion of who extended for a period of about 150 years, in 868, and five centuries later Prince Henry the Navigator was born here (in 1394) from Queen Philippa of Lancaster and King Joao I who several years earlier had married in Porto, thus marking a new moment of the successful political alliance between Portugal and England. The beginnings of the production of Port wine in the Duro River region can also be identified during the 13th century. Briefly put, Porto was quickly growing on the economic map of Portugal. But the true affirmation of Porto as economic power in Portugal (and at continental scale alike) came during the age of the great geographical discoveries, from the 15th to the 17th century. Prince Henry the Navigator, for that matter, was one of the leading historical personalities credited for the initiation of Portugal’s becoming a great sea trade force in Europe. Porto became one of the largest shipyards of the country, not to mention the fact the early 18th century saw the establishment of the Duoro wine region, a moment which played an important role in the development of the Port wine trade. Plenty of architectural jewels were also built in the course of the 18th century, of which the Clerigos Tower must be mentioned. Also of note is the fact the tradition of cooking eating tripe-based dishes dates back to the 15th century. 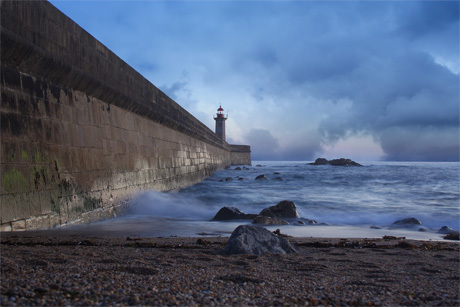 At present, Porto welcomes its visitors with a wealth of attractions, and the historical and architectural patrimony is an important part of the tourist platform of the city. 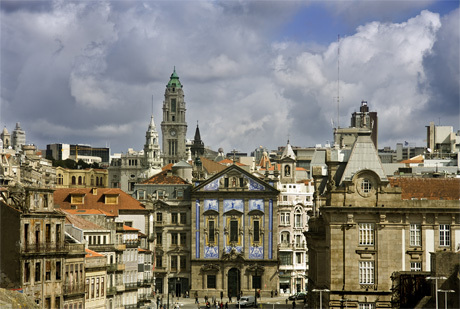 Thus, the historical center of Porto was declared a World Heritage Site by UNESCO (in 1996), which is of no little importance, since a label of this kind is, from a tourist point of view, at least, a major incentive and a constant invitation to discover a world of sights and enchanting landmarks.